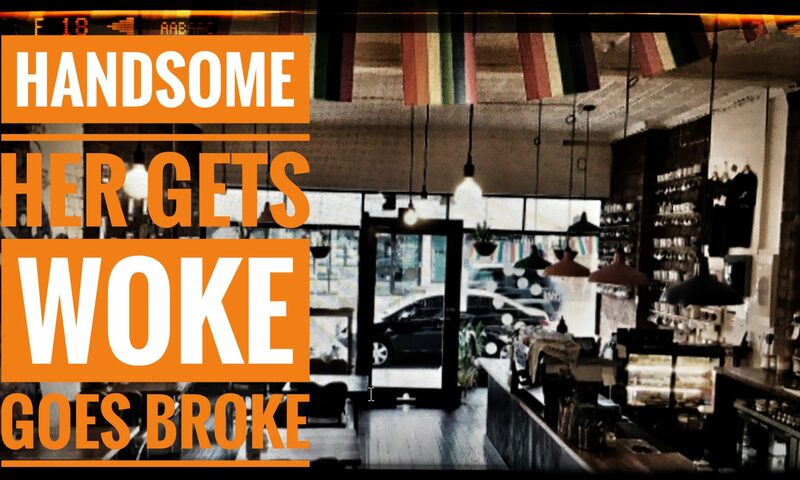 The Handsome Her Cafe in Melbourne who made headlines in 2017 for charging men a premium to fight the gender pay gap is closing down. It appears that the identity politics of the left are once again eating their own. 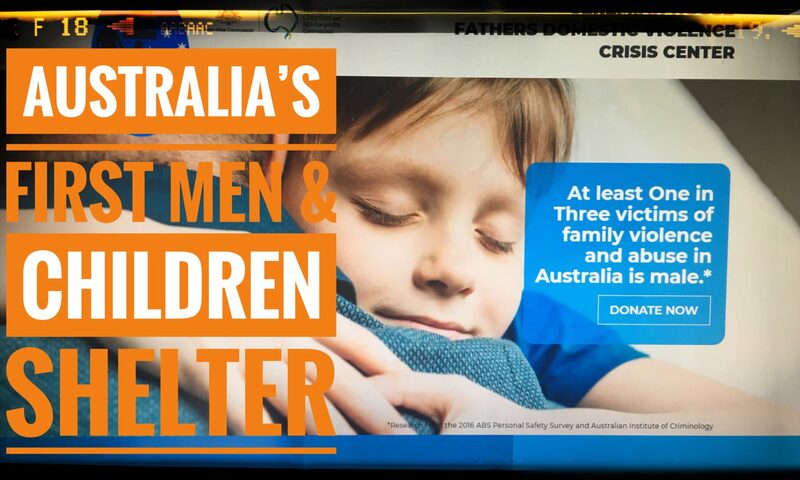 I talk to Peter Symes and Robert Stoker who are Directors of Australia’s first Domestic Violence Crisis Accommodation for Fathers and their children, Jeremiah House. We discuss what lead them to create this charity and their plans for the future. 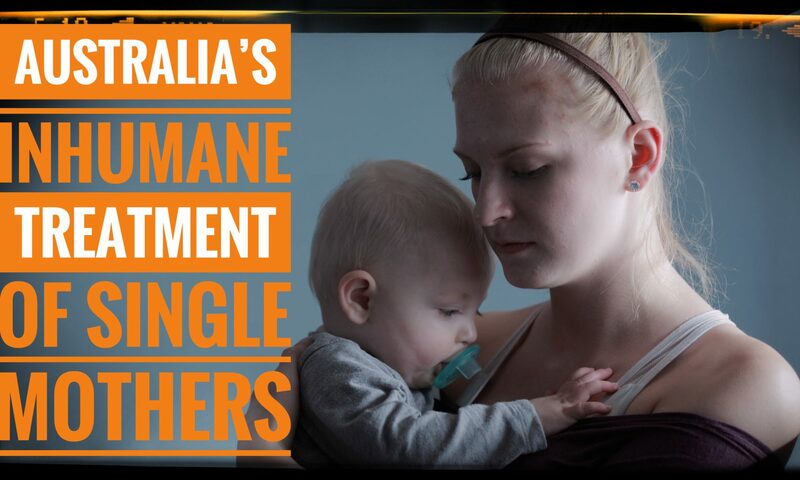 A complaint has been made to the United Nations, that Australia’s treatment of single mothers is Inhumane. Let’s listen to a recent Radio National interview and make note of everything that isn’t discussed. I think we can all learn a lot from how these advocacy groups use the United Nations and the media to advance their agenda.